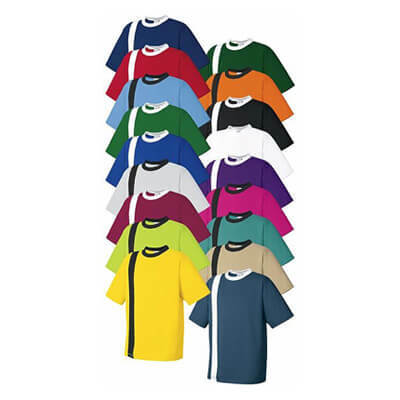 There is a little doubt that soccer is the top sport in the world but there is no doubt that Soccer Shirts are the top selling sportswear. 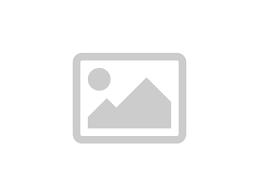 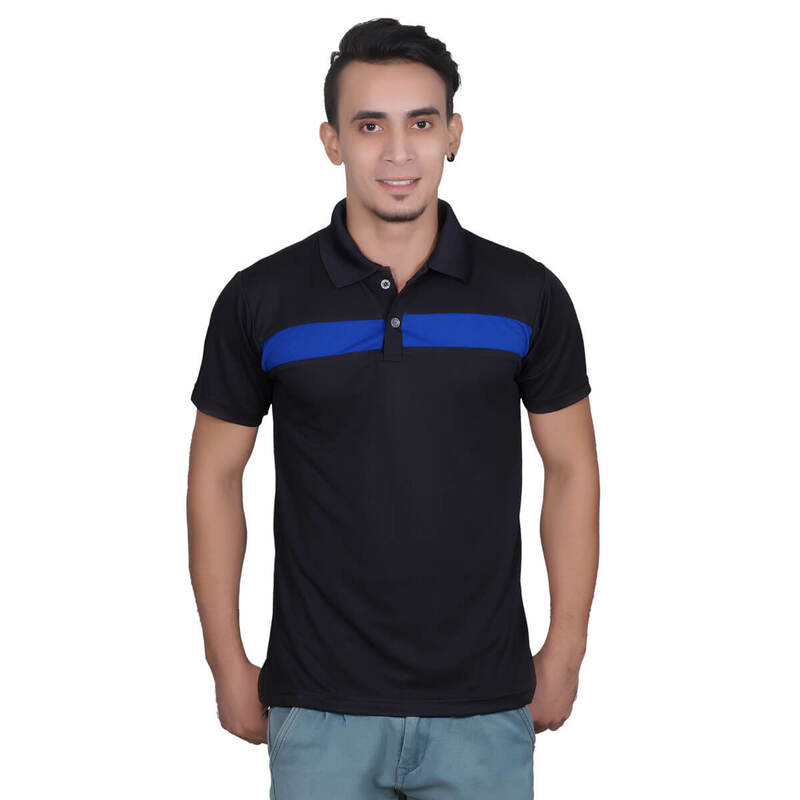 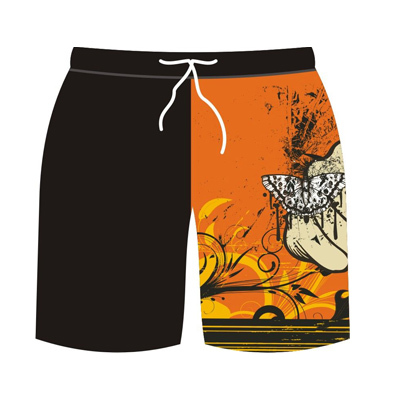 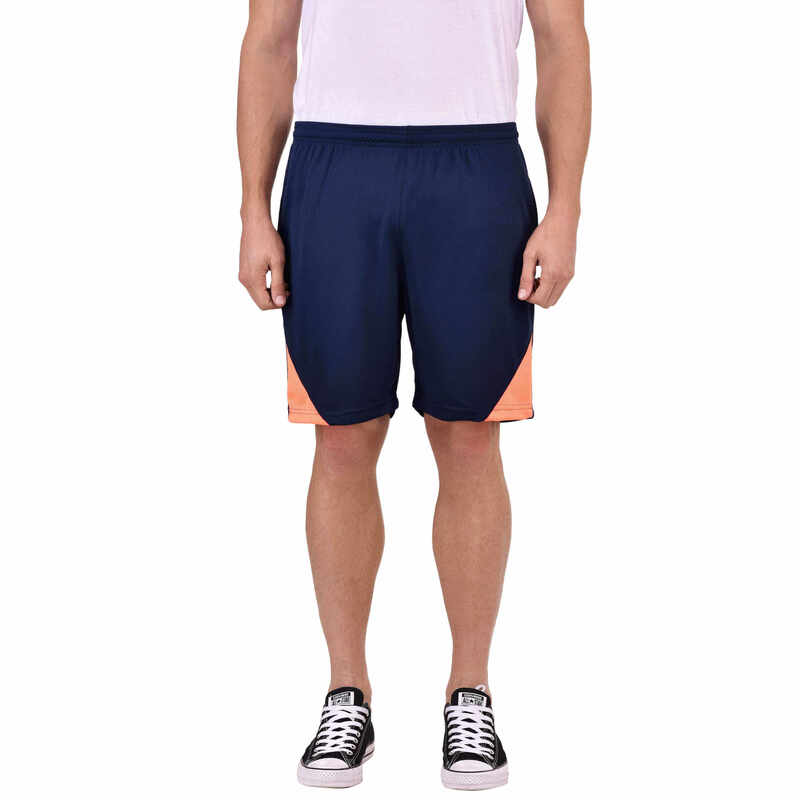 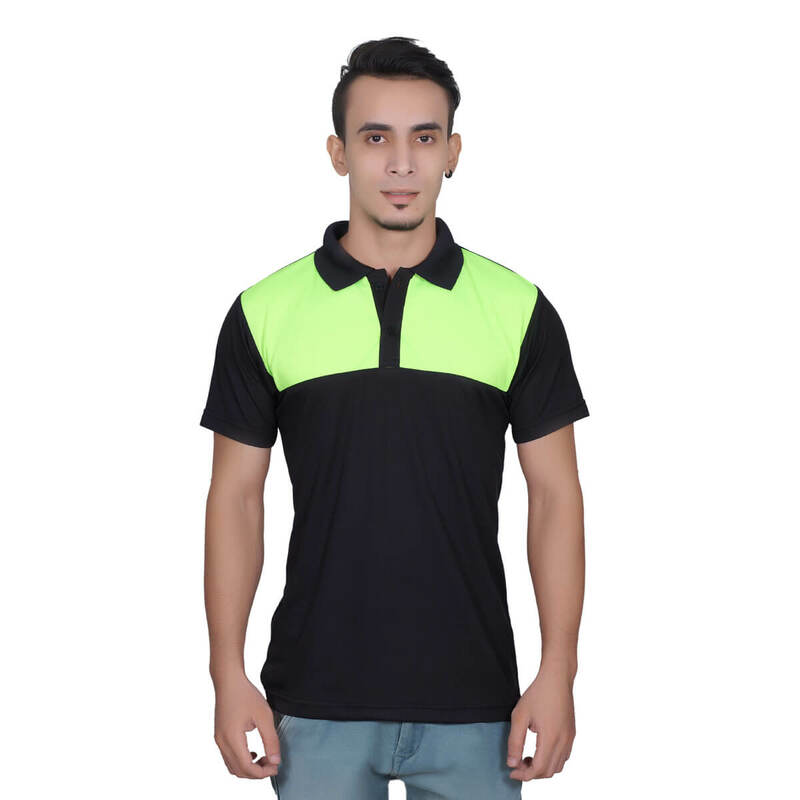 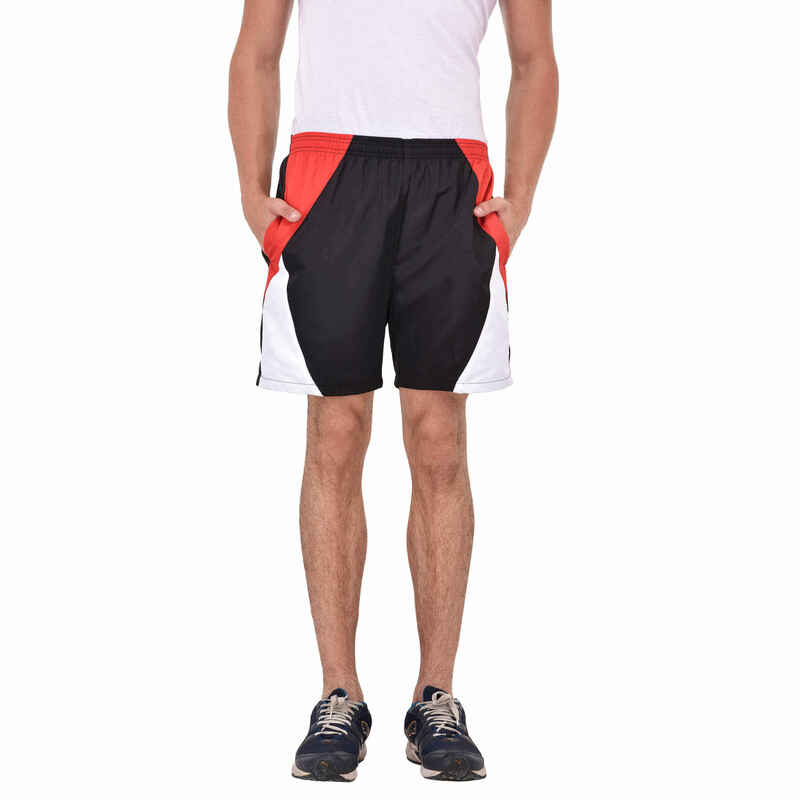 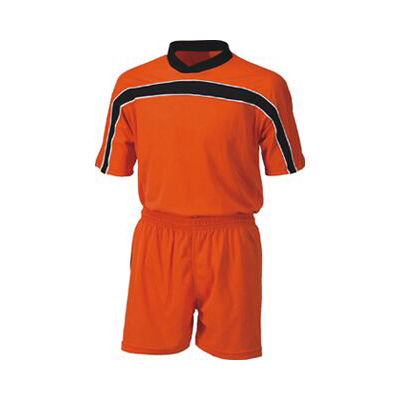 This sportswear is synonymous to fashion and thus they always remain in demand. 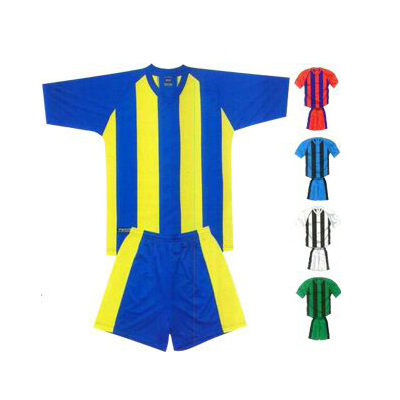 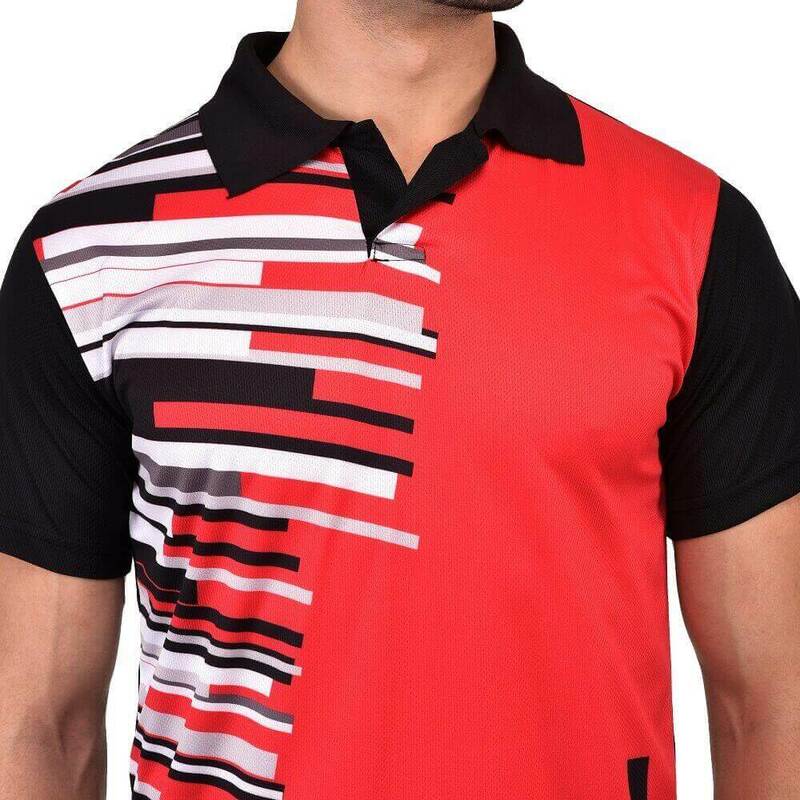 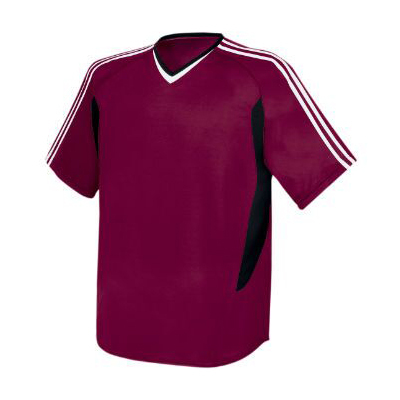 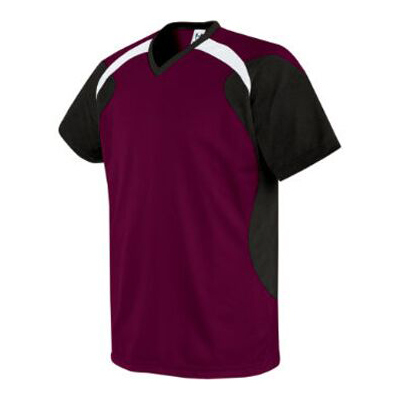 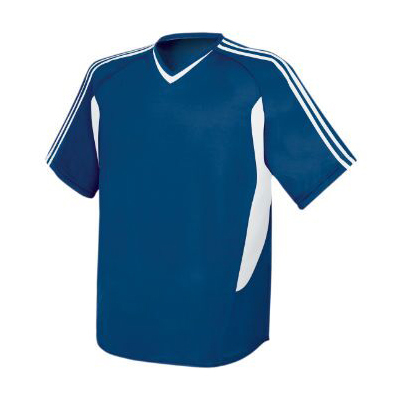 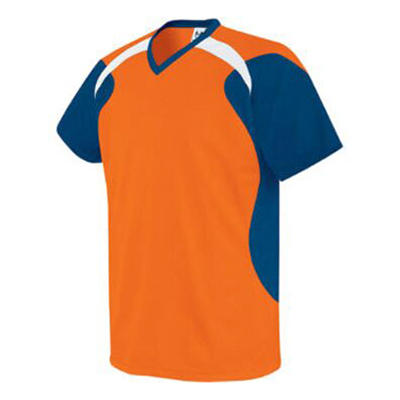 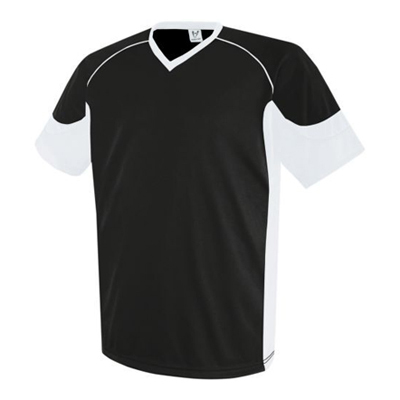 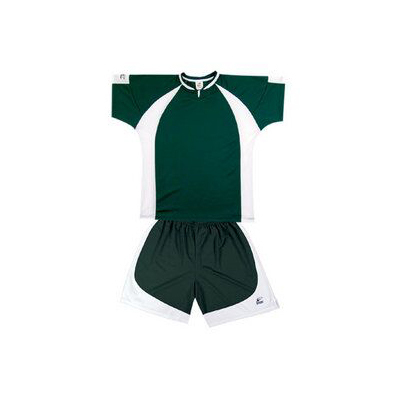 Being the leading Soccer Shirts exporter, we offer gamut of options so as to meet client’s demands. 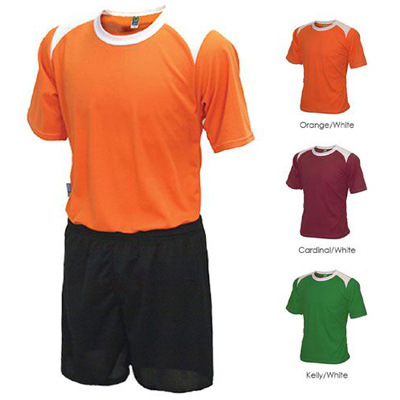 We supply our soccer shirts to Canada, Italy, UK, USA etc.